Sign up and get your First Month Free! Applies to Single, Joint, and Family Memberships. Cory has pretty much been around the Willmar area for most of his life. 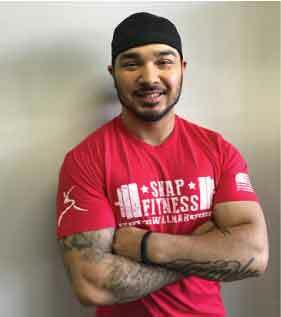 He is a Willmar High School grad and former standout athlete. There was a point in time when his life was centered around some not so positive things. 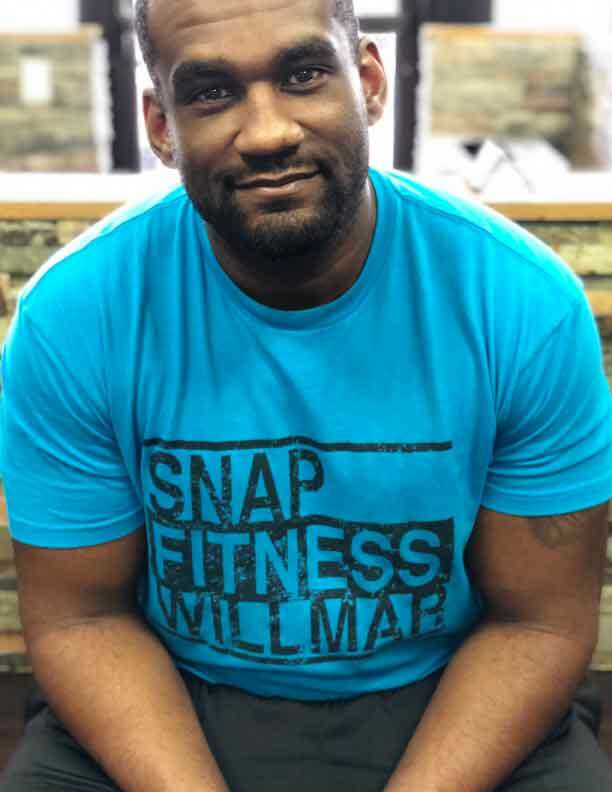 If it weren’t for his church and the comfort of Snap Fitness, it’s safe to say he may not have made it out of those circumstances. Cory has had to overcome many objections and horrible time periods throughout his life. It’s those exact same horrible things that make him an excellent pick as a personal trainer. Let Cory help you overcome the objections you see when you look in the mirror. If he can do it, so can you! Christina was born and raised in Willmar, Minnesota. She ran track and cross country in middle school and high school. Christina first got into fitness when she found herself taking extra gym classes in high school. Through her own journey she found her passion in helping others reach their goals. Christina lives right here in Willmar with her son Isaac who loves hanging out with his grandparents and uncles. Also, she enjoys playing softball, running 5k’s and spending time with the family. Christina is passionate about Sports. If she isn’t playing them or watching them, you can find her being a ref at the local city rec. In her spare time you can find Christina out with friends. Whether its going to street dances, races, concerts, or sporting events, Christina loves socializing in the community. Ben was born and raised in Kerkhoven, and now has a family in Willmar. 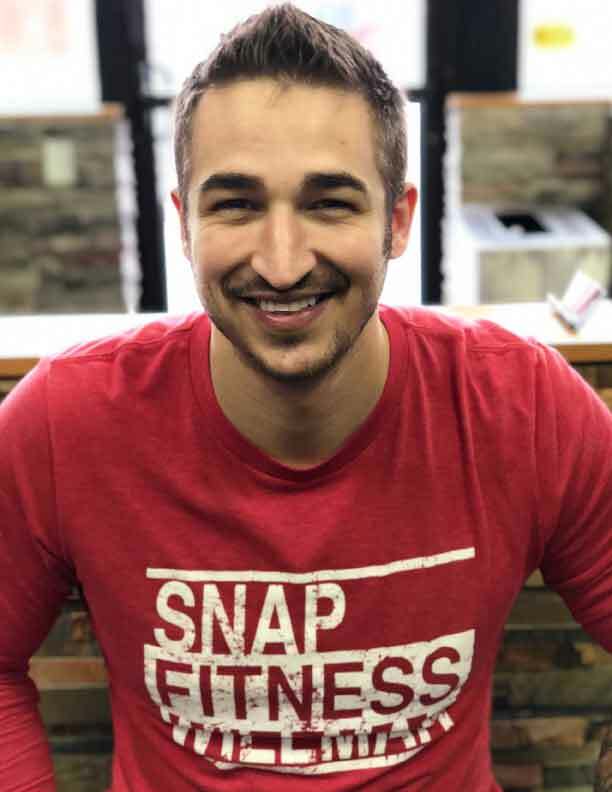 He aspired as a kid to one day own a gym and attained that dream in 2014 when he purchased Snap Fitness. Ben and his wife, Liesl also own Bombshells & Brows a salon in Willmar, along with Greater Dwellings a real-estate investment company. Ben & Liesl and their son Titus enjoy being active around the community as well as a little bit lazy. Their favorite binge worthy series are Game of Thrones, Friends, and How I Met Your Mother. Liesl specializes in Microblading at Bombshells & Brows, which is a semi-permanent tattooing of the eyebrows in which each eyebrow hair is tattooed for a more natural look than traditional tattooing. Ben’s passion outside of the gym is real-estate. He is always looking to purchases houses in the Willmar area, so if you know someone who wants to sell Ben is always happy to take a look! 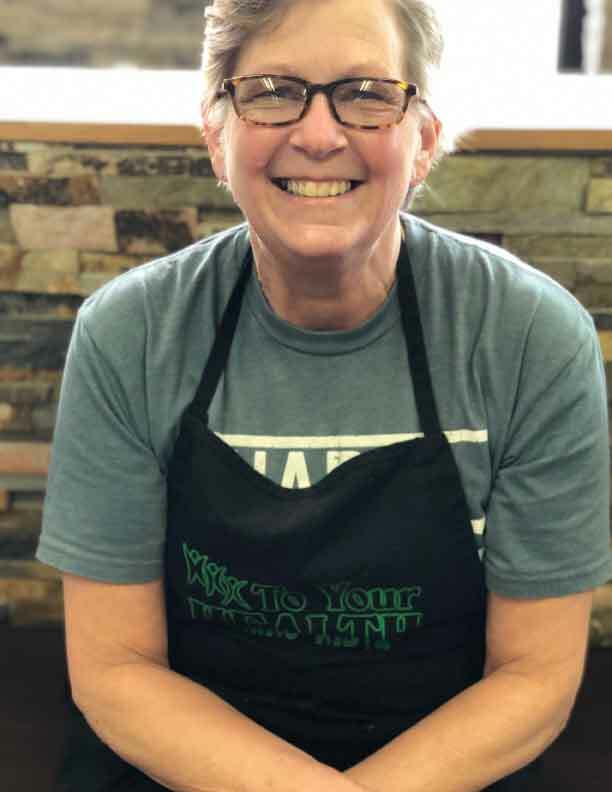 Cindy was born and raised in in Willmar, where she still resides with her husband Joe. She has two children named Lance and Brock, 3 beautiful grandchildren named Isaiah (17), Amelia (14), Maya (9), and baby Lincoln who is due in February. While in Highschool Cindy participated in gymnastics, springboard diving, and softball. 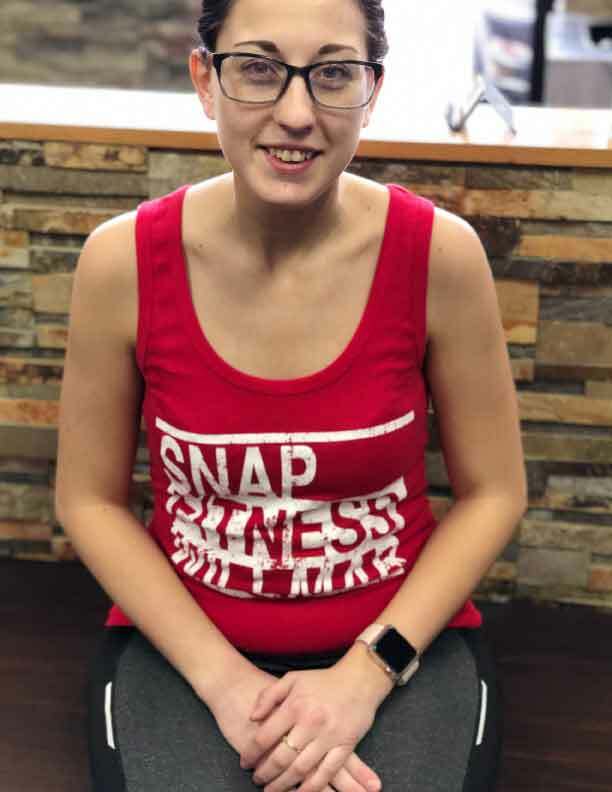 Welcome to Snap Fitness of Willmar! We are a 24/7 facility and members have access to over 2,000 locations. Our goal is to encourage, motivate, and drive our members to success. We as a team are here to show support and to share our wealth of knowledge to ensure every member reaches their maximum potential.